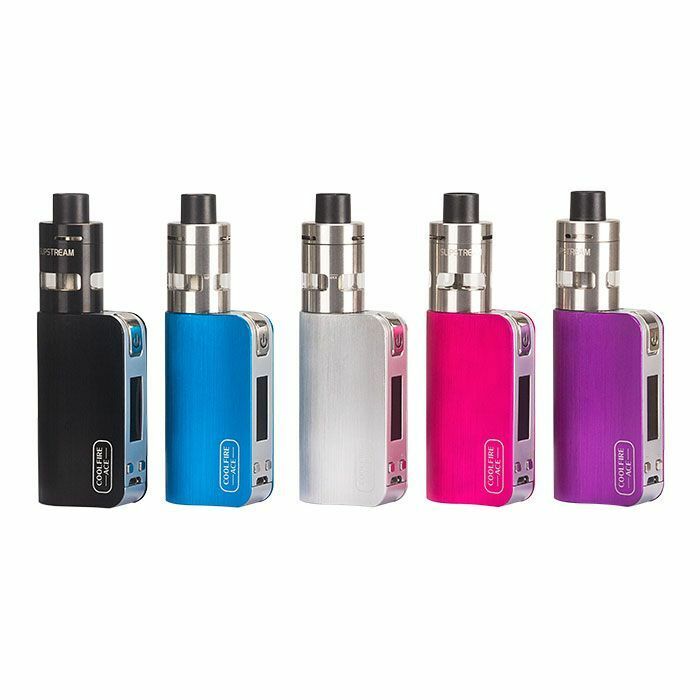 The Innokin Coolfire Ace Starter Kit is an affordable and easy to use sub ohm starter kit for liquids that makes a great choice for beginners just getting into vaping. 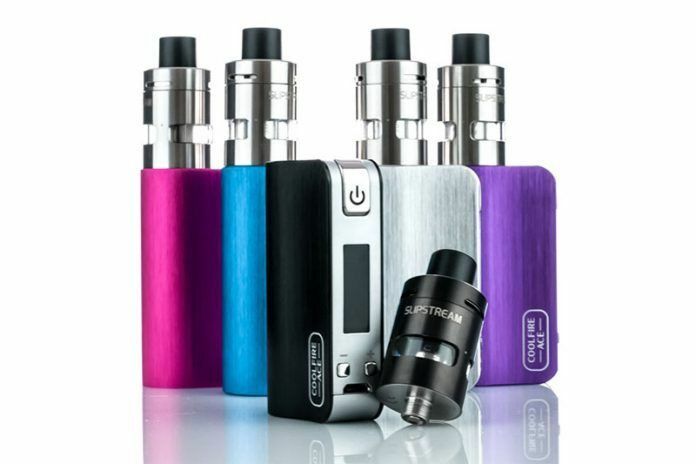 Innokin's Coolfire Ace Kit is comprised of the the Coolfire Ace 40W variable wattage box mod and the new Innokin Slipstream Sub Ohm Tank with leak-resistant cup design. 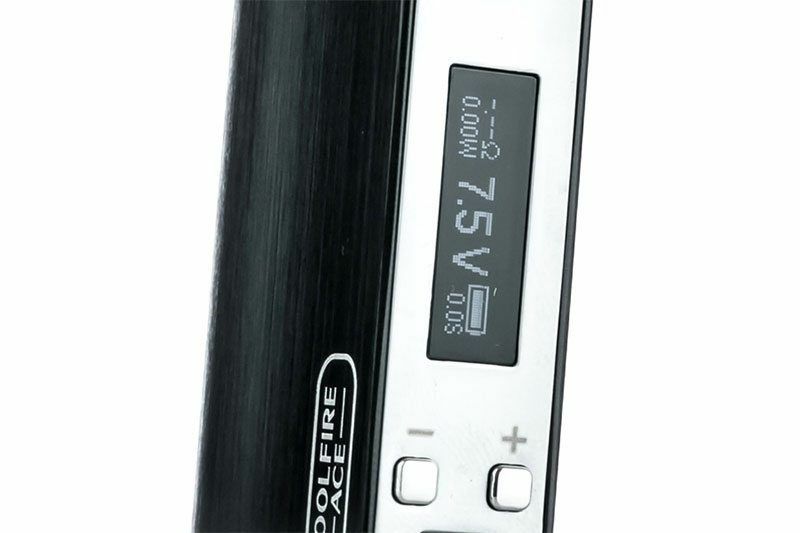 The Coolfire Ace 40W Mod is a user-friendly compact box mod that measures in at just under 3 inches tall by around 1.5 inches wide. 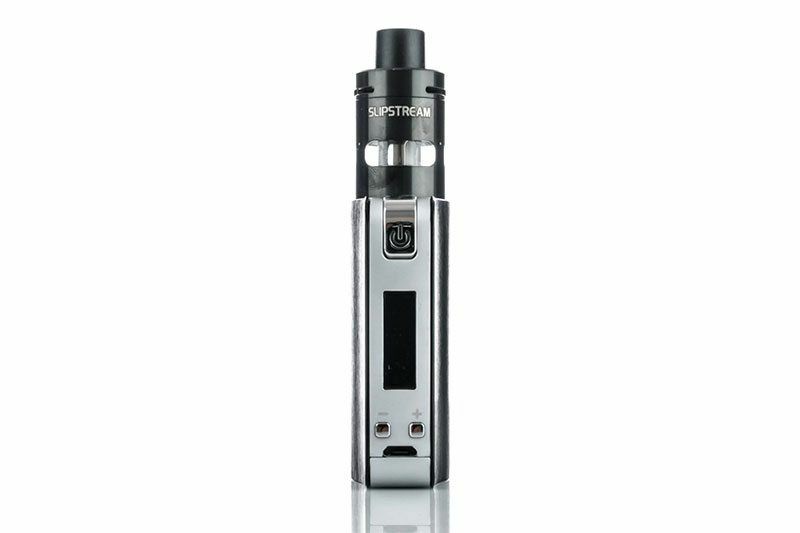 This device features just the standard variable wattage mode with a wattage output range of 1-40W. 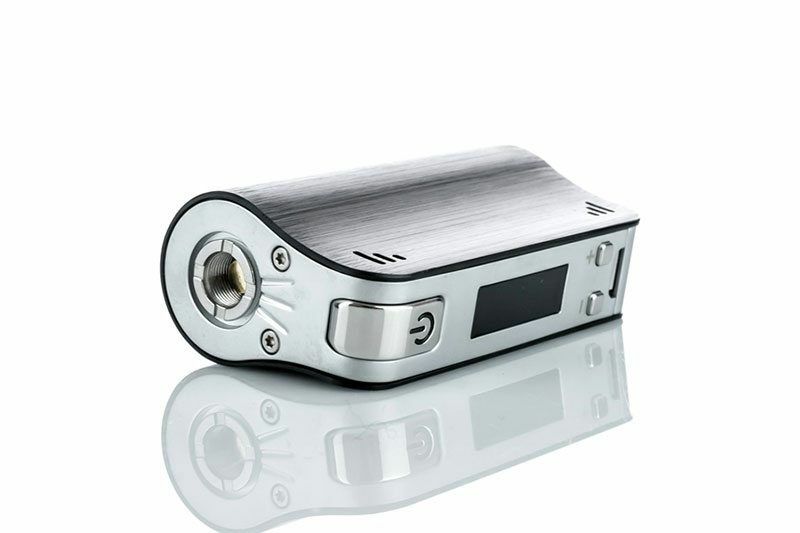 The Coolfire Ace comes equipped with a reliable gold-plated spring loaded contact pin, a bright OLED display screen and a built-in 1300mAh battery with pass-through charging function that allows you to continue vaping while you charge. 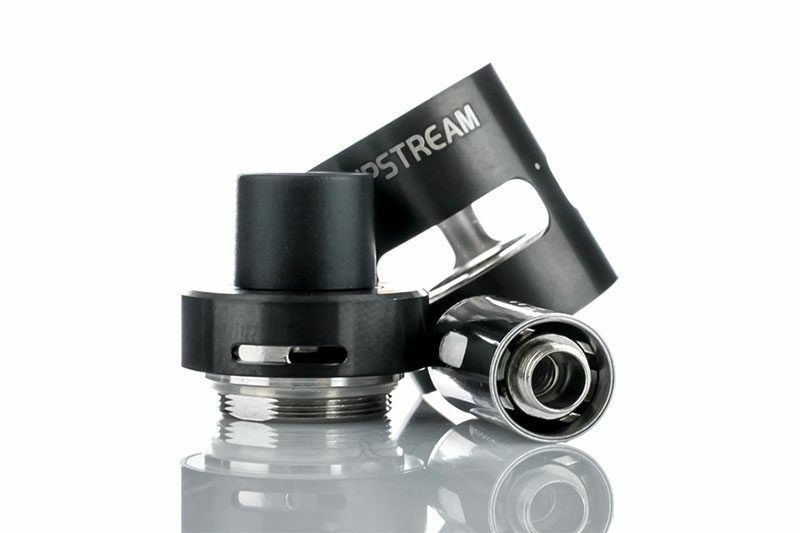 The Slipstream Sub Ohm Tank from Innokin is a slim 20mm atomizer that features a fully detachable and washable cup style structure that virtually eliminates the possibility of leakage. 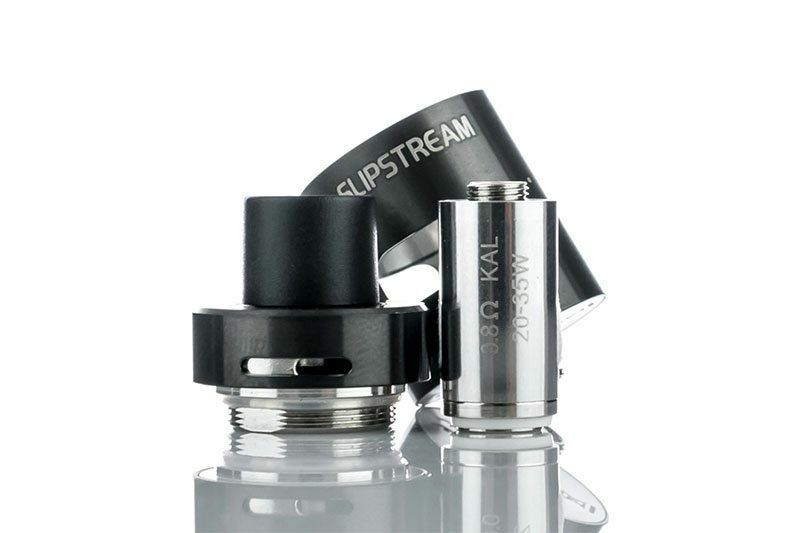 Not only does this design remove the possibility of leakage, it also allows you to achieve the maximum 2mL tank capacity in just a matter of seconds by simply pouring your liquid in. 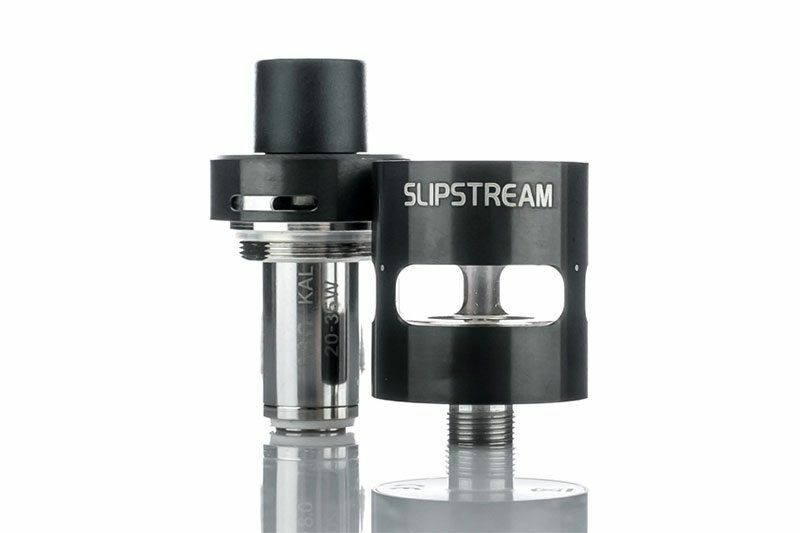 This sub ohm tank from Innokin also features a cutting-edge top fill design, a top adjustable airflow system with three air channels and it comes stocked with two of the Slipstream 0.8 ohm BVC atomizer heads ready to vape right out of the box. 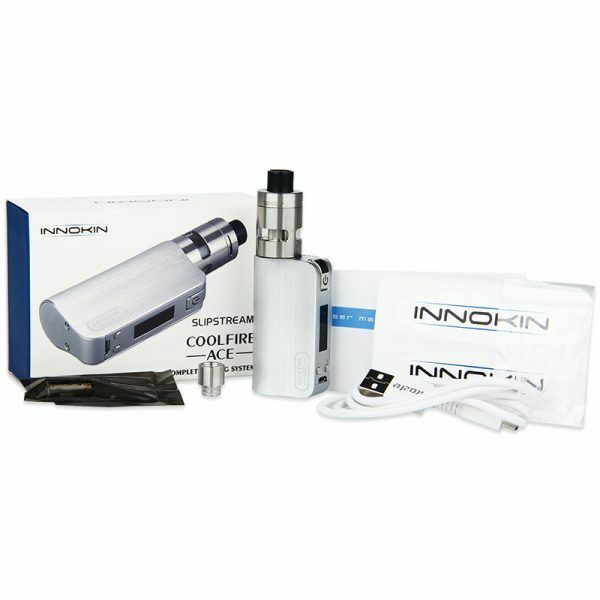 Whether you are just getting into vaping or you're a vape veteran and are just in the market for a cheap pocket vape, Innokin's Coolfire Ace Starter Kit is sure to meet and exceed all of your expectations!